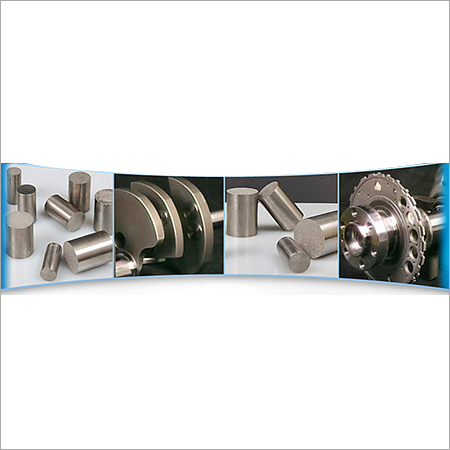 Agescan International Inc. is a reputed name in marketplace for delivering precision-engineered Tungsten Alloy Counterweight. 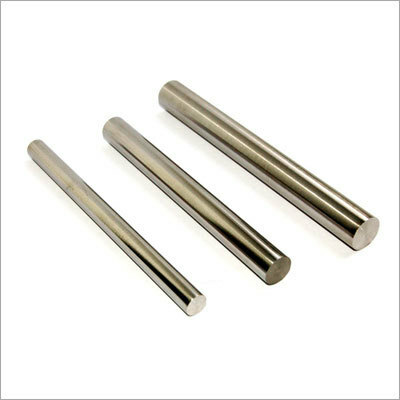 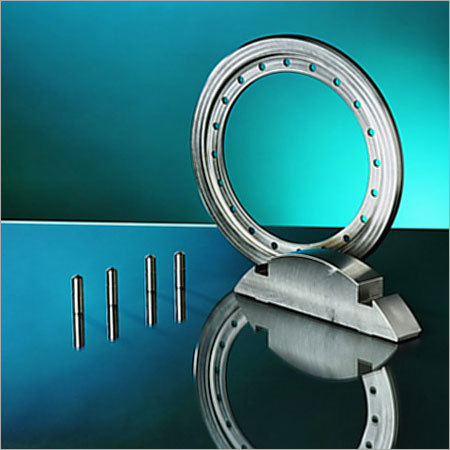 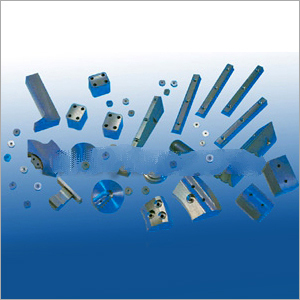 We are delivering a wide range of Tungsten Counterweights inclusive of Tungsten Sphere, Tungsten Counterweight for Aerospace, Tungsten Alloy For Sports, Tungsten Alloy Crankshaft Brick, etc. 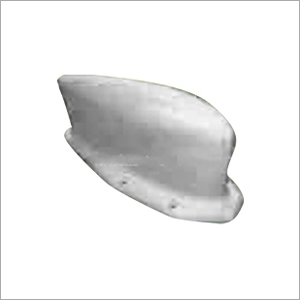 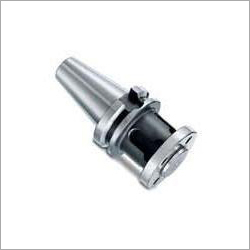 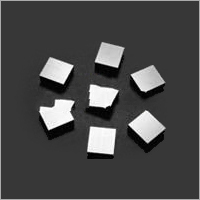 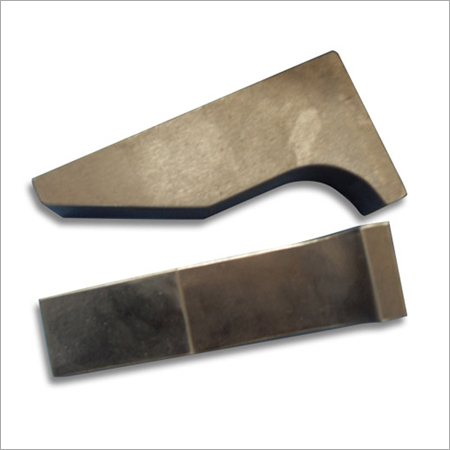 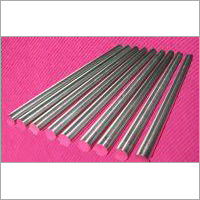 These are manufactured by a team of experts who utilize quality approved alloy of tungsten and advanced technology. 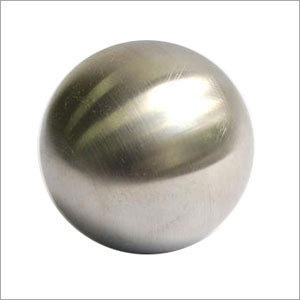 They understand the specific requirements of numerous clients of the marketplace and deliver quality solutions which are widely acknowledged by clients for high density, excellent strength and rust proof nature. 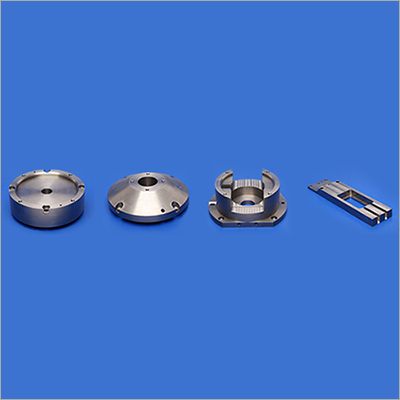 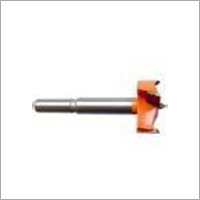 Our offered range of Tungsten Alloy Counterweight is used to counterbalance a mass which is opposing in linear and rotary motion system, leading to movement with lower driving forces. 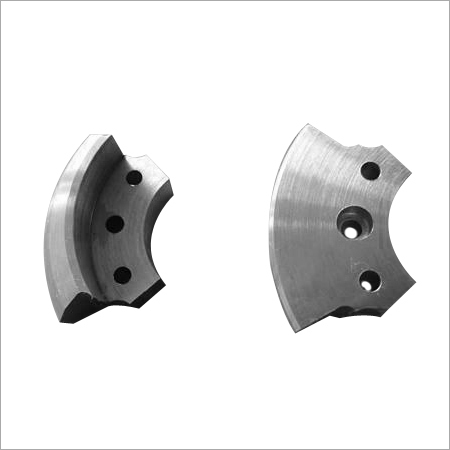 These are delivered in various grades, sizes and other specifications at market leading prices to match the specific requirement of clients within their desired time span.